Un-furnished bedroom flat in an excellent location. 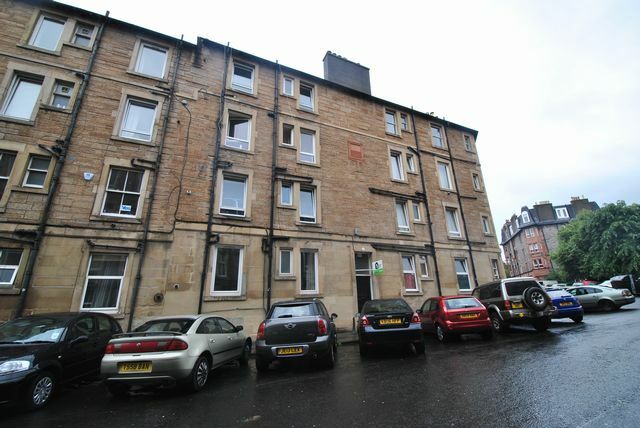 Spacious double bedroom, open plan lounge/kitchen with laminate flooring throughout. Bathroom features shower over bath and separate WC. Further benefits include electric heating and double glazing. This property is located in proximity to Meadowbank Shopping Park and Sports Centre and sits in between the fashionable Shore area and the high end shopping of the historical Princes Street. Regular and varied bus services, travelling in and around the city centre, run from close by London Street and Leith Walk. This property would suit professional couple/individual. EPC Pending. Awaiting Landlord Registration.